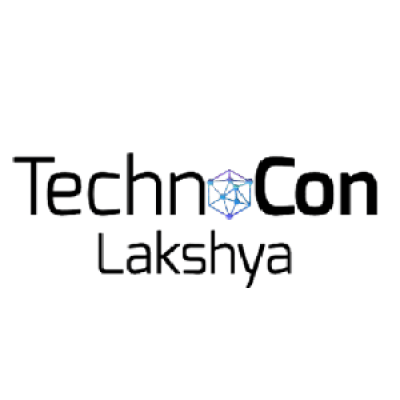 TechnoCon - Lakshya 2019 is the 1​st​ National level ​Technical ​mega-event, which is the combination of six wings, namely - Hackathon, IT Events, Gaming, Workshops, Talks and Managerial Events. The Six Wings encourages students from various field such as Technology, Computer Science, Management, Commerce and many more to showcase and test their skill set a national platform. Objective - To give new aspiring students and developers, an opportunity to achieve excellence and fight it out in newer, smarter and more challenging technical problem statements. MIT Hackathon is a pan India 12 hour digital programming & Software Development competition. The participating teams will simultaneously compete to offer digital yet sustainable innovative solutions to solve real time challenges faced by the nation. It will harness the creativity of millions of bright young minds like you. 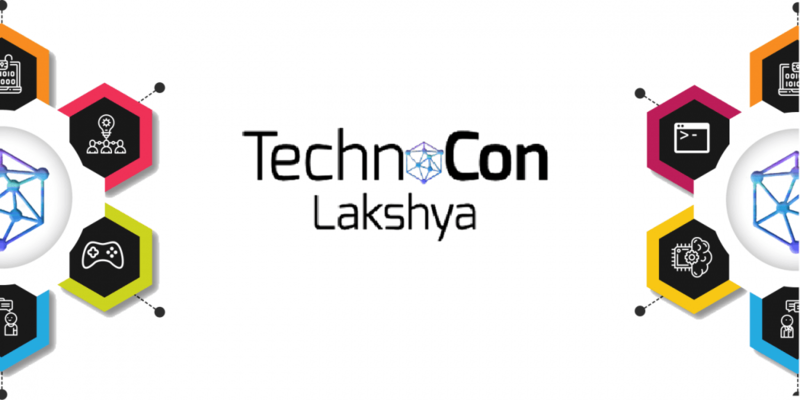 Workshop on "Machine Learning Pre-requisites"